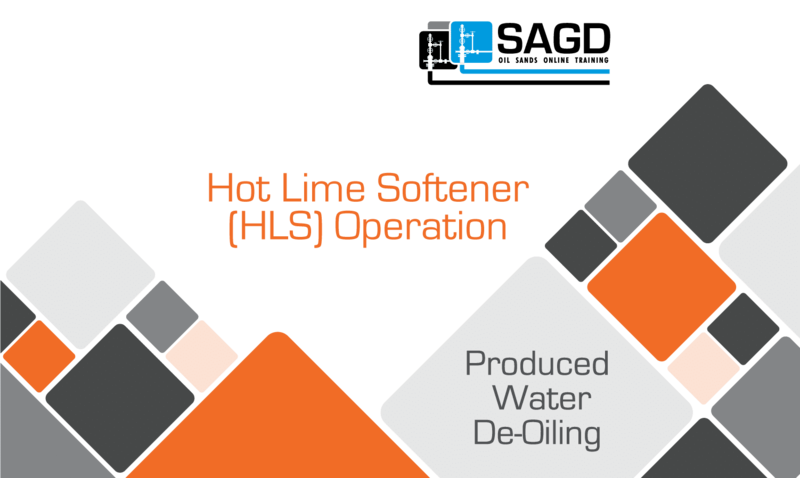 The purpose of the Hot Lime Softener is to reduce the amounts of Oxygen, Carbon Dioxide, Hardness, Silica, trace oil, and other suspended solids in water destined for use as Boiler Feed Water. 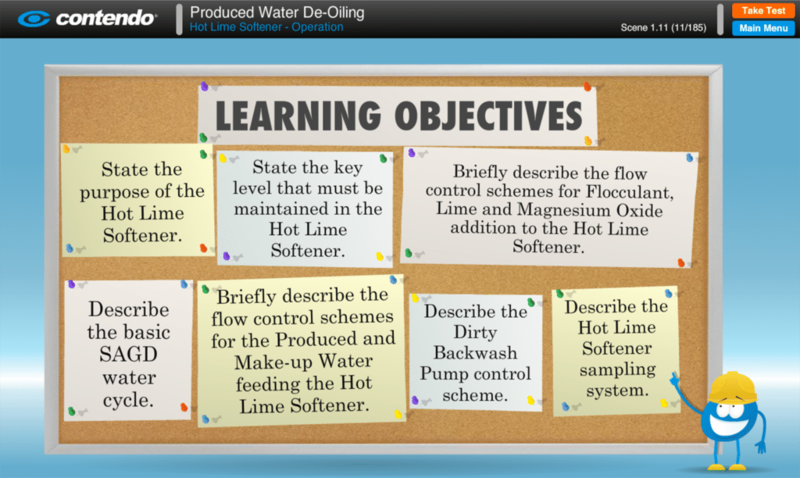 State the purpose of the Hot Lime Softener, Describe the basic SAGD water cycle, State the key level that must be maintained in the Hot Lime Softener, Briefly describe the flow control schemes for the Produced and Make-up Water feeding the Hot Lime Softener, Briefly describe the flow control schemes for Flocculant, Lime and Magnesium Oxide addition to the Hot Lime Softener, Describe the Dirty Backwash Pump control scheme, And, describe the Hot Lime Softener sampling system. 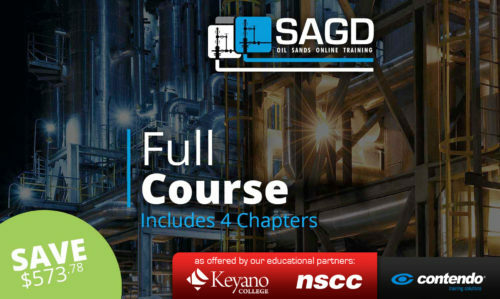 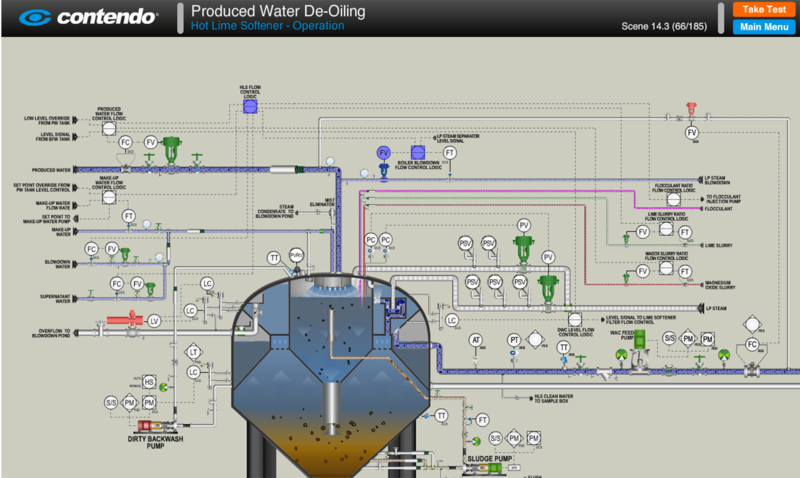 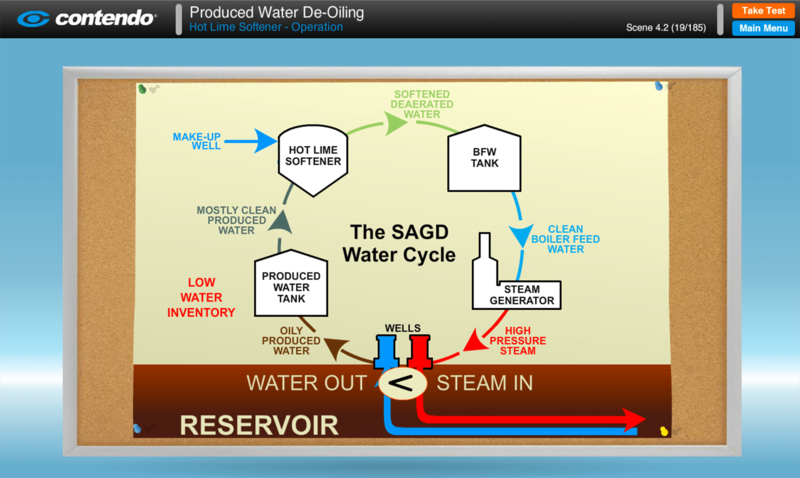 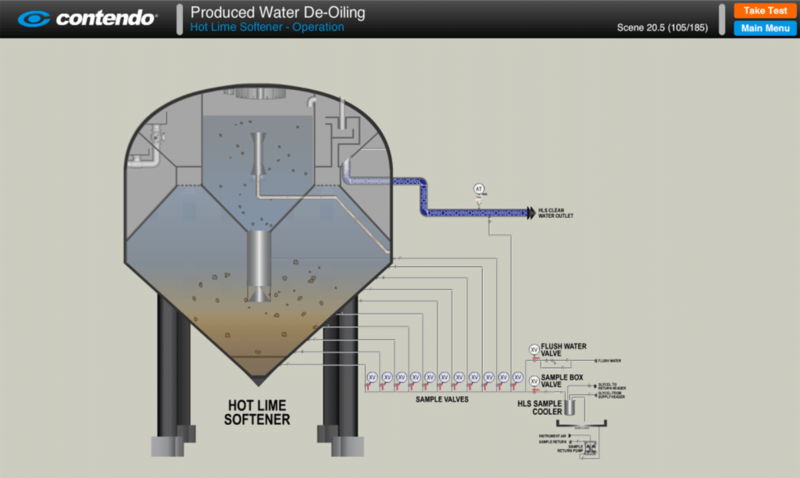 Hot Lime Softener (HLS) Operation: SAGD Oil Sands Online Training is part of the Produced Water De-Oiling chapter of the SAGD Oil Sands Online Training Course.